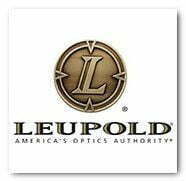 Leupold Mark 6 1-6×20 (34mm) M6C1 illum. 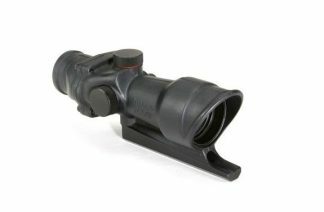 FFP 5.56 CMR-W Ships Free! 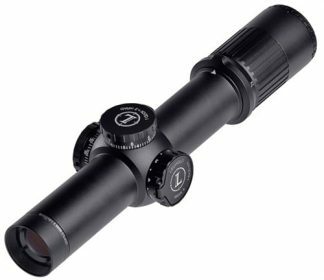 All 1-6x scopes are not created equal. Where others fall flat, the Mark 6 1-6×20 dominates. At 1x magnification, you get a crystal clear, un-distorted image with daylight-bright illumination. Kick it up to 6x and effectively engage targets out to surprising distances. 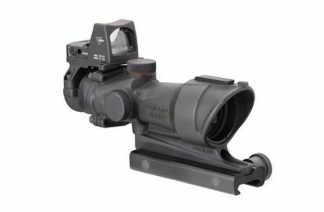 It comes with our mil-based ZeroLock™ windage and elevation dials that prevent unintentional adjustment in the field and caliber-specific front focal plane reticles. And at only 17 ounces, you don’t have to sacrifice weight for performance. 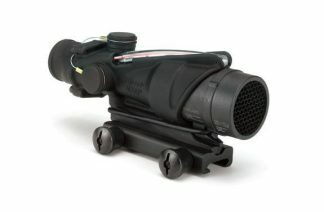 This scope delivers on all fronts and ensures that you’ll be ready for any situation. Field of View: 105.8 Ft – 19.3 Ft @ 100 yds.